The branch of Electronics and Communication Engineering was started in the year 1971 under the aegis of Electrical Engineering Department. The “Department of Electronics and Communication Engineering” came into existence in the year 1973. In 1987, Computer Engineering branch was also started and the department was renamed as “Electronics, Communication and Computer Engineering”. In 2003, the department was again renamed as “Electronics and Communication Engineering” because of inception of “Computer Engineering Department” separately. The department started M.Tech. program in ECE and VLSI design in the year of 1987 and 2007, respectively. Presently, M.Tech. 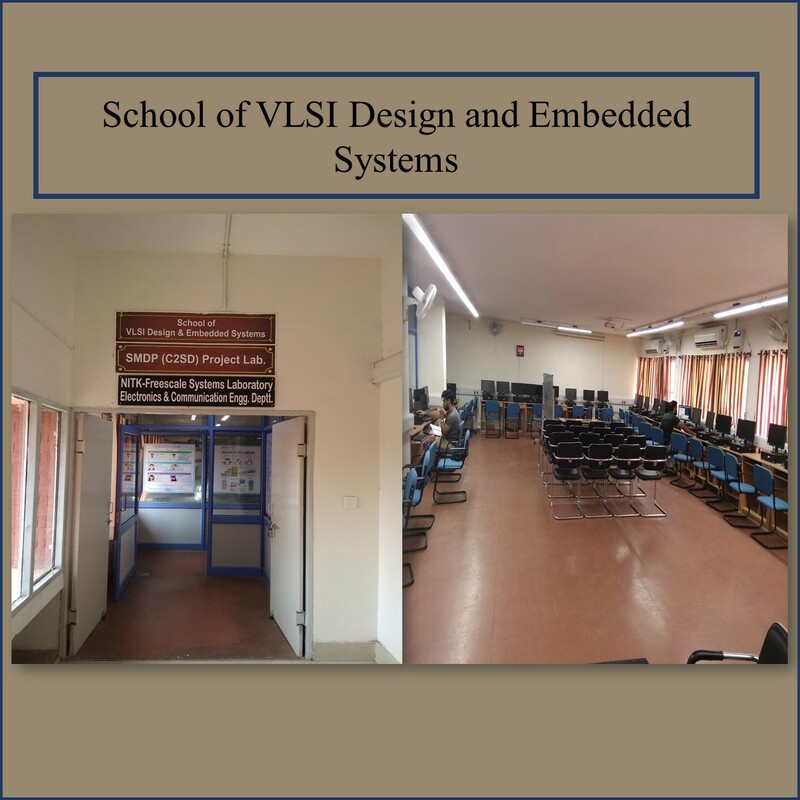 (VLSI Design) is being offered by the School of VLSI Design and Embedded Systems independently.